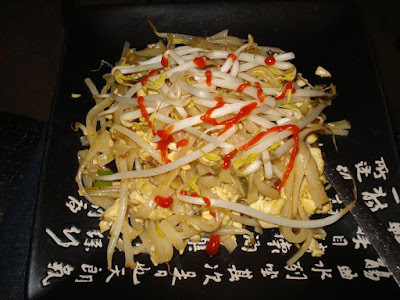 We started our blog as a way to share our travels with our family back home. We moved abroad on a two year working visa. We now have two months of that visa left. 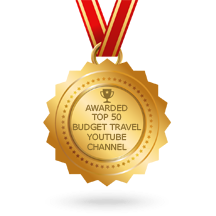 We are honoured that we are starting to get recognition from other travel bloggers for the work that we are doing. 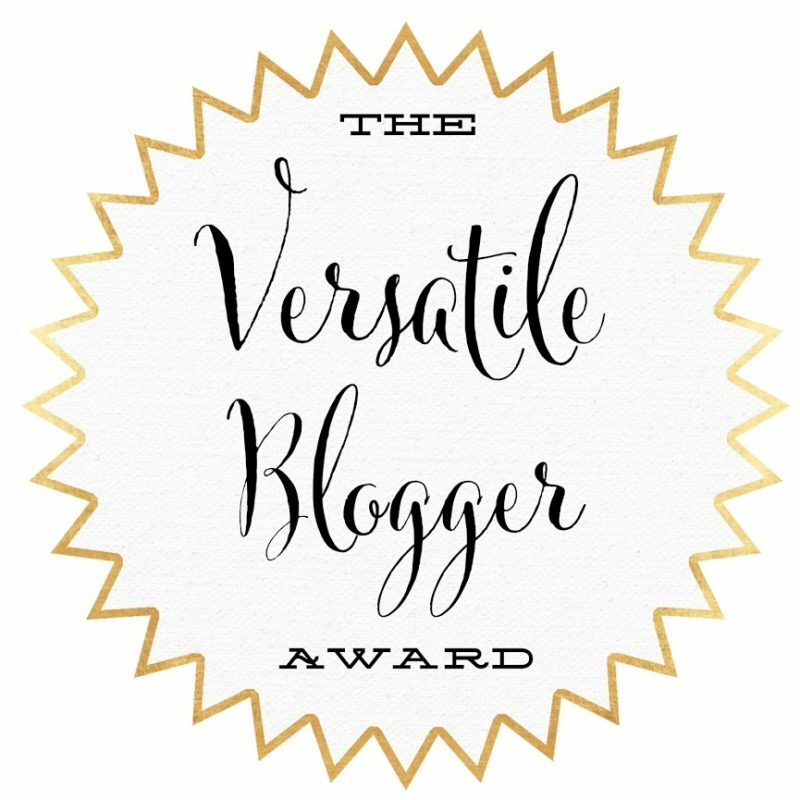 We received the Versatile Blogger Award nomination by Bonnita from Bonita on Safari. 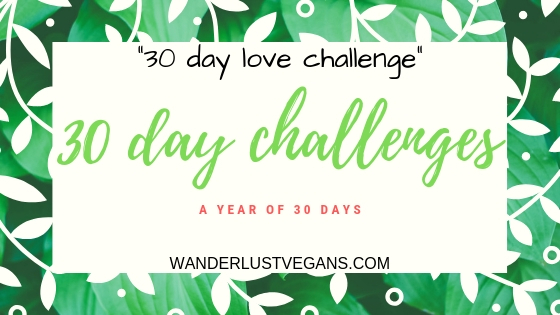 On her blog "she will take you to the loveliest sunsets, breathtaking views, peaceful rivers, dense forests, white sandy beaches and blue seas." 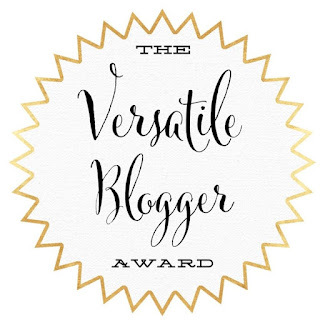 The Versatile Blogger Award is an award given to bloggers by bloggers as a fun way to discover new blogs. As part of the rules of the nomination, We will share seven random facts about ourselves. 1) We have been together for 10.5 years. 2) We see Nine Inch Nails in concert every time they play near us. 3) We both dropped out of University before moving abroad. 4) We had never been to England before moving here for two years. 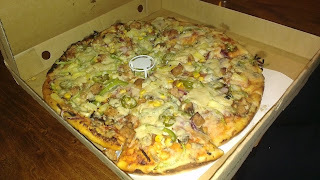 5) Our favourite food is pizza. 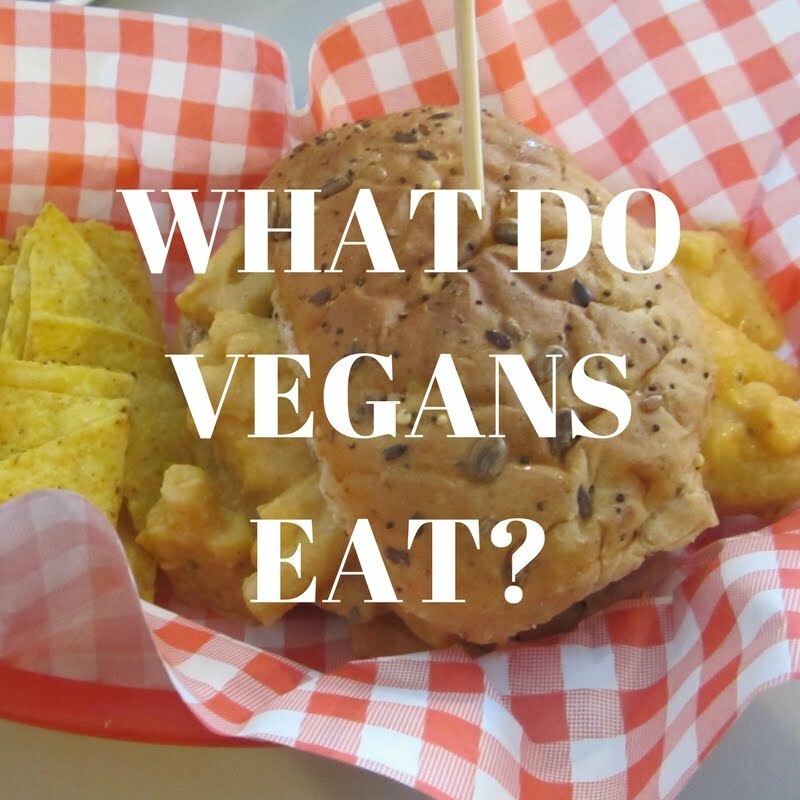 We thought we had to give it up when we went vegan. 6) One of us has a History degree, and the other is a certified Barber/Hair Stylist. 7) We love card games. Dominion is our favourite. We are happy to pass along the nomination to other bloggers. Upon acceptance they will go on to nominate seven others and give seven random facts about themselves. We have picked other bloggers whose blogs we enjoyed reading. We couldn't pick just seven, so we give you eight. Abroad 365 - "An American girl and an Argentine boy's love story." They are living abroad in Australia. Lost Around the World - "A twenty something backpacker. (She) loves travelling solo, and would like to inspire other women to do the same." Hair to There Blog - "Two 30-something best friends on a journey to all 7 continents." Tag Along Travellers - They "decided to follow our dreams, start a blank page just 9 months before their wedding." Mango Lady Diaries - She "shares her travel experiences, perceptions, thoughts, itineraries and tips to give you the best possible virtual journey." Else Where with Tyler Janee - "A 20 something California native who cannot sit still." Backpacks and Budgets - "is dedicated to help you every step of the way in your travels from where to go to budgeting to even packing your bag!" Nomaddictives - "2 Brazilians who migrated to Australia years ago to find a better life, now they are circumnavigating the world in 1 year travelling (on a) low budget"
Congrats on the award! And love the concert status! That's my bf's favorite band. There is just so many different types! I almost wish we couldn't. We eat too much of it! What a great way to share your blog with others, and to share other blogs with your readers! I love that you still get to eat pizza, too - and congrats on being together for so long successfully! Thank you. We think these awards are great. Congrats! Mmm, I love pizza too. We eat it a lot over here. Pizza is amazing. We are so glad we can have it cruelty free! Thanks and congrats to you! Congrats on the award nomination. It is well deserved. We love reading about all you adventures and it was great to get more fun facts about you. Hope you win. Thanks for the nomination!! Love NIN too! :) And pizza...hope you enjoyed your time overseas! You are welcome! Can't wait to read your random facts. It is a cool concept. Congratulations for your great opportunity. Those were fun things to share with people. That pizza looks delicious for a vegan pizza (I'm guessing). Thanks, and Yes that is vegan pizza. It is the best we have ever had! Mr. Singh's pizza is the best pizza ever made. This is a pretty cool idea! Love that you get to pay it forward and nominate other blogs to help spread the word! That's neat that you found a vegan pizza option too! A lot of places are offering vegan pizza now. :) And yes, these awards are quite fun. I'm happy you didn't have to give up pizza! Who doesn't eat pizza? Congratulations to all your recognition! Thanks and yes, I don't think we would survive without pizza. Congrats on the nomination! You two sound absolutely amazing! I can't believe you moved to the UK without having been there before, that would have scared me! Who's a hair dresser? My best friend is and it fascinates me. Haha, thanks. It was pretty scary moving to the unknown. But we absolutely loved it. She's the hairdresser, did hair for 10 years before we left. Thanks for the recommendation. I will check it out! Oh Greetings! Where are you based? Oh, you are quite close! Congratulations on getting this award! It was awesome reading these facts about the both of you! I like getting to know fellow bloggers. It was fun thinking of random facts! THat's so awesome that you moved to Europe without ever having been there! Congratulations on the award. Haha, yes, it was quite exciting. Congratulations on this award! I know that you deserve every bit of it. This is always a fun way to learn more about the person behind the blog. Yeah, I enjoy reading about others as well. Congratulations on winning the reward. It is awesone being a part of such a wonderful blog community and getting recognized by other bloggers for a wonderful blog. We are really liking being apart of this amazing blogger community. Congrats on the award girl! thank you, we will try our best. Very cool award and Nine Inch Nails are incredible! So awesome you see them that often! They are basically the only band we will see in concert. Congratulations on your award! Now you have me wanting some pizza haha. I do enjoy reading your entries and I think this is a well deserved award! Congratulations on getting it. Pizza is my favorite food! Congrats on the award!! Haha, these awards are fun. A chance for bloggers to get to know one another.